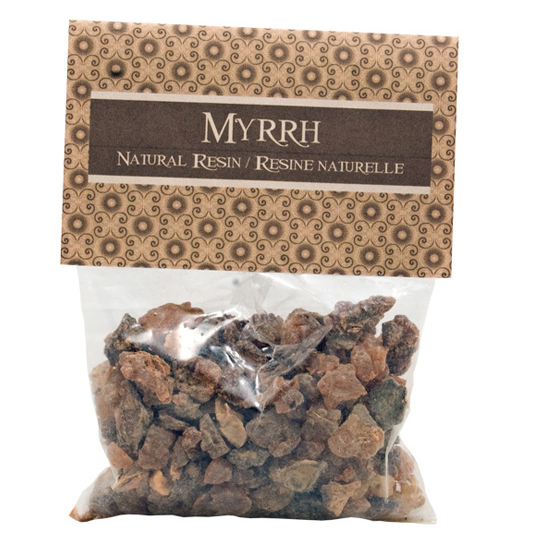 Myrrh is warm, spicy and bitter with smoky undertones. Resin, one of the oldest forms of incense, is made directly from aromatic plant resins, gums, and woods and is meant to be burned on small charcoal tablets. 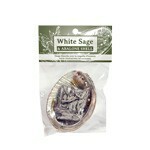 Resin incense has been in use for ages. It is used for ceremonies, aromatherapy, meditation and creating a spiritual atmosphere.